The “Exchange Students’ Guide” which you can download HERE has been developed to enable students who would like to visit and study at our university to find the most important information they need in order to successfully plan, prepare for and perform their studies at our University. 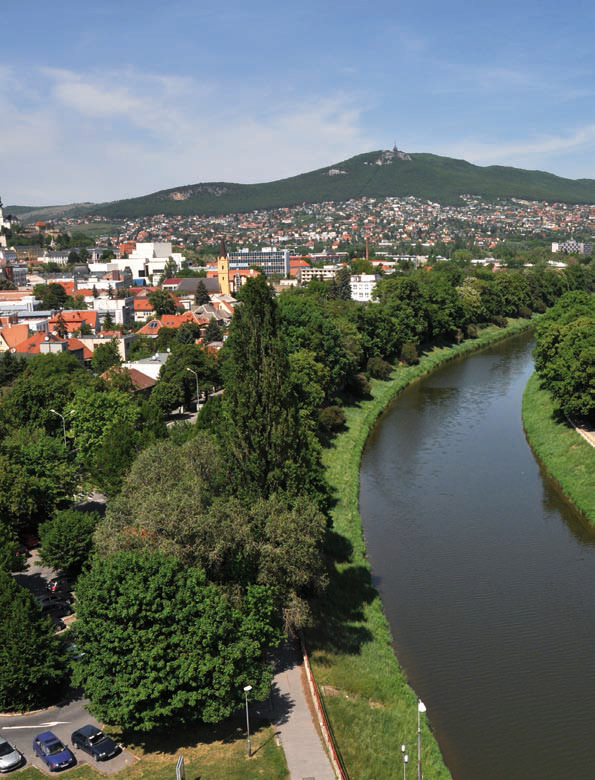 In this guide you will find useful information not only about the Slovak University of Agriculture in Nitra that has been associated with the university education for over 60 years and currently offers more than 80 study programmes at all levels within its 6 faculties - but also information about living in Nitra, some tips for discovering the beauties of the Nitra region and Slovakia. ECTS Coordinators, International Relations Office administrators, as well as our teachers and students are prepared to help you with the integration into day-to-day students´ life at our university and into social informal networks. You can contact them for any academic matters and additional information which is not included in this guide. Dear students, you are warmly welcome to the Slovak University of Agriculture in Nitra. We wish you a pleasant and fruitful stay in Nitra, and we hope your study at our university and your stay in our beautiful country in the heart of Europe will meet your expectations.